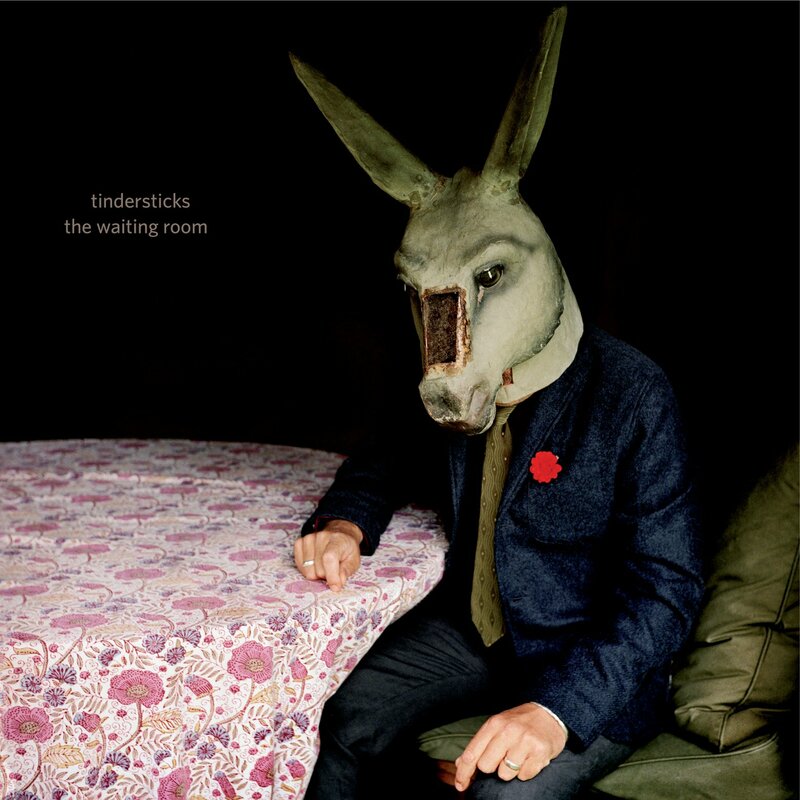 One of the great things about Tindersticks is that they’re not afraid to rummage through their back catalogue, pick out an old idea, and fashion something new from it. On 2012’s The Something Rain, they began with a spoken-word, story-telling track that was reminiscent of ‘My Sister’ from their second album. Here, there are a couple of Stuart Staples duets that create echoes of ‘Travelling Light’, again from their second album. One of these duets is with Jehnny Beth of Savages and it’s pretty tough as well you might imagine. More remarkably, the other features Lhasa de Sela, who died in January 2010. You’d expect it to be a morbid affair, but it’s a light, playful, and endearing composition. In fact, if you listen closely enough you can almost hear de Sela stifling a giggle when she responds to one of Staples’ more exaggeratedly louche propositions. As a tribute, it’s a really nice one. While variations on the past are usually the sure sign of a band suffering from artistic exhaustion, it never feels that way here. Maybe they’re still shellshocked from scoring the various battles of Ypres in 2014, but this is a gentler Tindersticks than on their two most recent conventional outings. There were a number of urgent tracks on both Falling Down A Mountain and The Something Rain, but here there’s a more relaxed, mellow, and soulful sound throughout. Yet it’s still the same old Stuart Staples. With moments of wistfulness, “Were we once lovers?”, wisdom, “We can only hurt each other the way that lovers can”, and tenderness, “With his hair combed, He stood in the doorway, Like a lost dog holding his missing poster”, there’s a welcome familiarity to the themes. Timeless. Like Tindersticks themselves. Posted in Tindersticks and tagged as Music, Review, Tindersticks.